Do you need to ensure cold chain conditions while transporting cord blood, donor transplants, fresh frozen plasma, platelets, red blood cells, tissue, or whole blood? True Pack patented design insulated containers ensure proper temperature control for medical storage and transport. Whether it is inside the blood bank or hospital or you are shipping to an outside location your product will be protected from the environmental conditions. 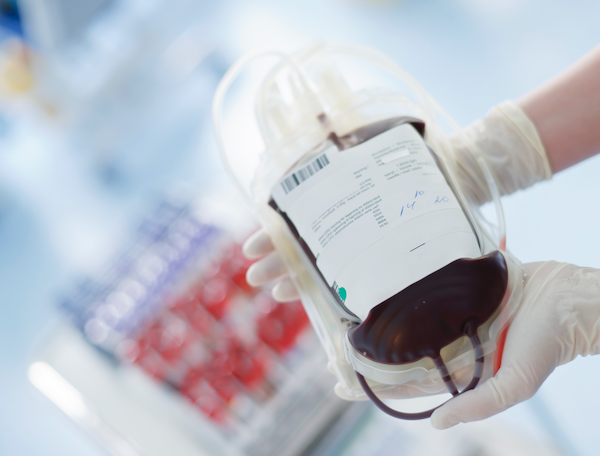 We offer containers that comply with the rigid regulating of cold chain shipment for products such as whole blood, plasma, platelets, tissue, cord blood and donor organs.